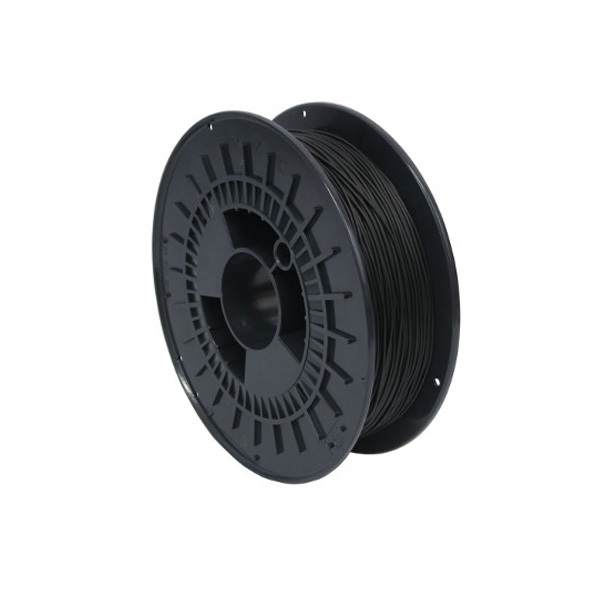 0.75kg of Black colored Soft PLA filament. 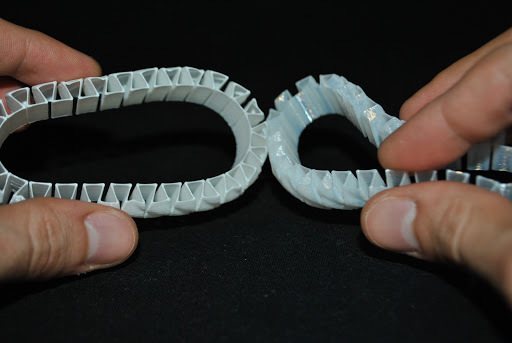 Soft PLA is a flexible 3D printing material that behaves much like rubber. Use it for stoppers, springs, bands or anything else that need a little wiggle. Soft PLA is very flexible and also makes great rubber like products like tires, machine parts or kids toys. The possibilities are pretty much endless! Why try Soft PLA instead of regular PLA? Because regular PLA is very stiff and does not bend well. 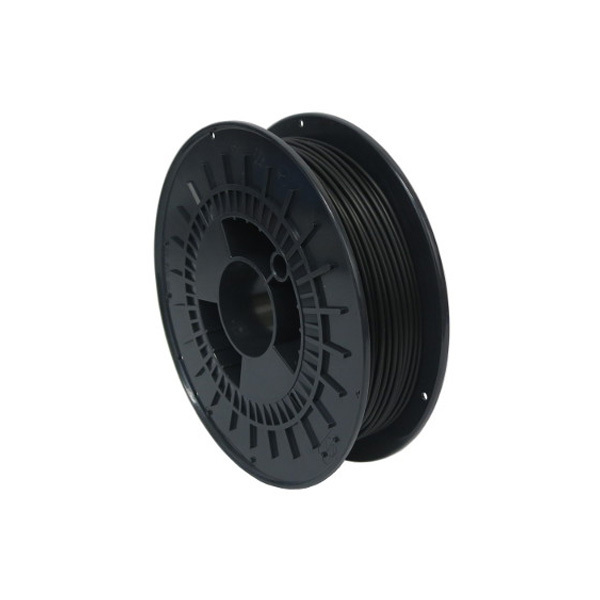 Conversely, Soft PLA is extremely flexible which makes it impact resistant and suitable for a host of other industrial and household applications. Sticks great to a bed that is layered with blue painter 's tape. We also recommend that you print it at a slower speed than normal PLA. If you are new to 3D printing we recommend you start off with regular PLA since Soft PLA can be more difficult to work with. Remember that our Soft PLA is a flexible and eco friendly product. Soft PLA is a bioplastic which is a fancy way to say that it's made of renewable resources like corn and tapioca. It's also biodegradable and is much more environmentally friendly than ABS which is made of petrochemicals. That means you can feel like an environmental hero while printing your flexible new gizmos and gadgets! But seriously, when 3D printing turns into the next industrial revolution printing with bioplastics like PLA and Soft PLA will become ever more important. That way we can avoid loading up landfills. Additionally this Soft PLA has a 50% lower carbon footprint than traditional 3D printing materials.